If you are looking for a joint that serves Southeast Asian favorites like Pad Thai, Satay, Rendang, Banh Mi or Curry, you can check Little Saigon Big Bangkok in Guadalupe, Cebu City. 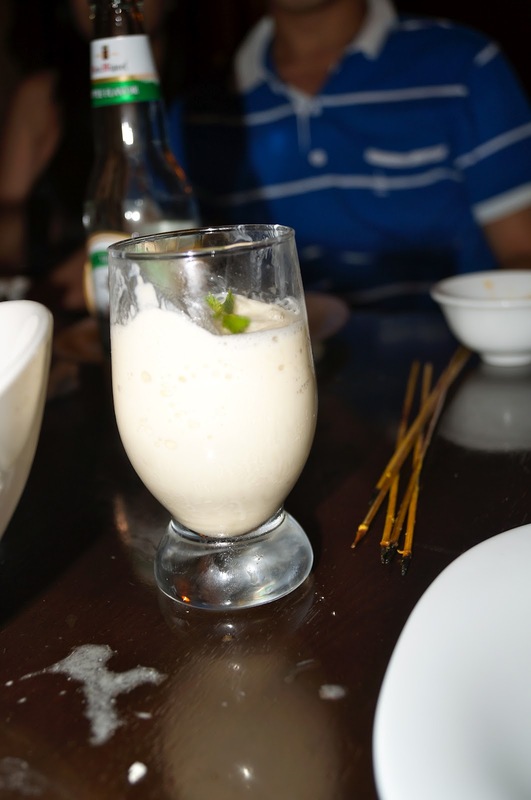 The restaurant offers Thai, Vietnamese, Indonesian, and Malaysian favorite in a relaxing atmosphere. How to get there: Driving - Just go to V. Rama Avenue and drive towards the Guadalupe Church. Turn right at the corner right after the Guadalupe Barangay Hall. It will be just a few meters from the corner (it will be on the right side, just look for the signage). Alternative route is via Andres Abellana. 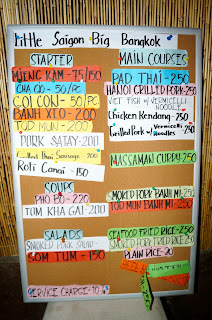 Little Saigon Big Bangkok (LSBB)offers starters like Goi Con, Salads and Roti Canai. 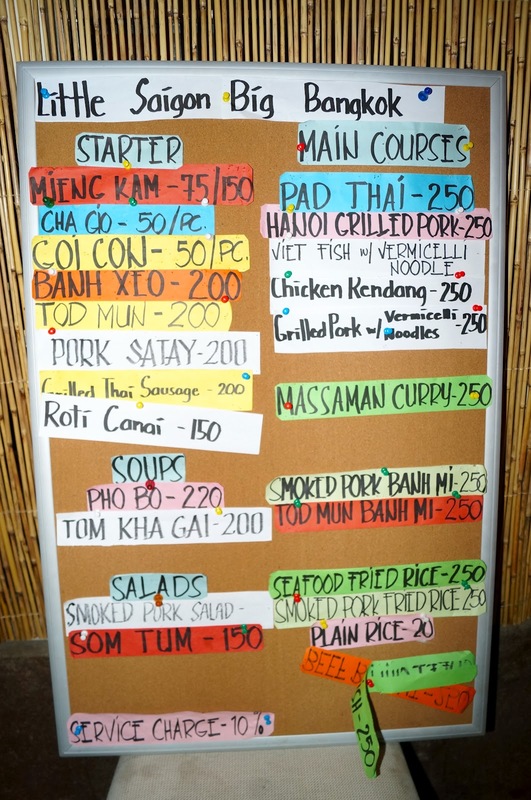 They also Vietnamese and Thai Soups. The restaurant offers beef, chicken, fish, and pork dishes for the main course. They also have sandwiches which is quite popular in Vietnam. They also serve plain rice and different kinds of fried rice and noodles. To complete a meal, dessert is also available. I'm so happy to see that there are new restos in Cebu popping out. I can't wait to try them all when I come back!